I was researching cork several weeks ago, when I found out that cork was being made into beautiful furniture. I believe it was IKEA that brought it to my attention. Quite a bit of it is made from recycled cork, which itself is a renewable resource. 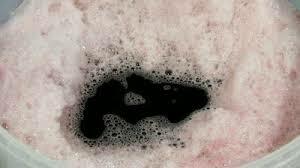 Now this blog here from a fellow blogger, Ann Porter, brings more information and looks regarding cork in the bathroom. Check it out. These days we are pretty comfortable with the use of cork for flooring and wall treatments but the notion of a bathroom fixture made from cork is pretty spectacular. GRANORTE, based in Portugal, is a leading sustainable flooring manufacturer and producer of cutting-edge cork products from vessels and tile to lighting and furniture. 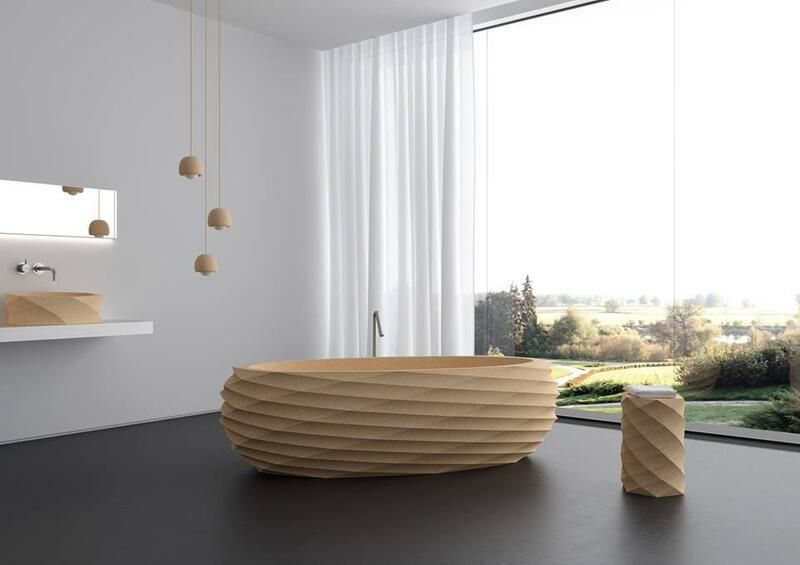 Initially created to recycle the cork waste from the cork stoppers manufacturing industry, the GRANORTE product portfolio now includes sculpted bathtubs. 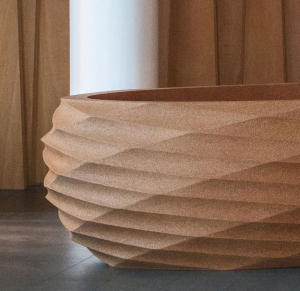 The latest robotic technology allows GRANORTE to carve beautiful tubs from solid agglomerated cork using a seven-axis robotic sculptor capable of intricate and large forms. The cork, as a raw material, provides the perfect plasticity, warmth and comfort, and is sustainable as an ecologically harvested and recycled product. This entry was posted in Design and tagged cork, Cork for the Bathroom, recyclables, renewables on April 6, 2015 by PasoDr. A premium brandy, cognac is a bit more pleasurable and usually better refined than brandy. Cognac comes from a certain appellation or wine-growing zone specifically in a west-central region of France. There, for 250 years, nearly half of all cognac has been created and sold by Jas Hennessy & Company … and they’re still going strong, with one big reason that might surprise you. Started in 1765 by an Irish naval officer (Richard Hennessy) who served under King Louis the XV of France, originally Hennessy was a distiller of brandy. Brandy is usually made from fruit other than grapes, whereas Cognac is made from specific vineyards in the Cognac region of France. Just like Champagne is made from a particular area of France and no other sparkling wine can be called Champagne, so too with Cognac. To be simply defined, cognac is a better quality than other brandys with an alcohol rating of 40%. The Trebbiano grape, also known as Ugni Blanc in France, is the primary varietal chosen. Dry, with high acidity, the yellow-toned Trebbiano doesn’t have a prominent name and is often used to blend with in wine-making; yet, its acidity trait offers cognac the perfect balance. Made similar to wine to begin with, the Trebbiano grapes are pressed and allowed to ferment for a couple weeks. Afterwards, Hennessy takes the relatively weak wine and distills it twice in copper stills into a colorless 70% alcohol creating a unique alchemy. Then it’s placed in oak barrel casks for at least two years, before it’s bottled and sold, gaining complexity and naturally its silky bronze color. The art of aging is maybe the ultimate skill required to make excellent cognac. Just like its wine counterpart, cognac loses water and alcohol to evaporation so by the time the cognac is ready, it’s down to 40% alcohol (80 proof). An interesting twist in the world of alcohol, is the relationship between cognac and Port (or Porto). Port officially comes from only Portugal but in any regards, the process of making port is the enhancement it goes through to become more than a sweet or late harvest wine. 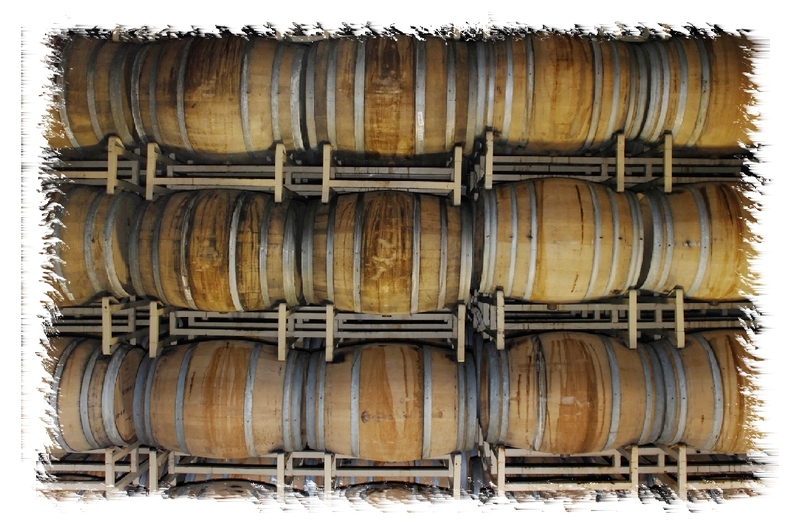 Port is a fortified wine that goes through all the same processes that wine does but has brandy or cognac added when it is ready to be barreled. This gives port a symbiotic relationship with cognac where both are wines made into dessert liquors. There are many combinations of wines and mixes – go here for a list of some drinks mixing cognac. All I can say is yum and where are the cigars. Back to business – corporately controlled by Louis Vuitton Moet Hennessy (LVMH) with world alcohol beverage giant Diageo owning a minority stake, the cognac maker is doing well. Of the major cognac producers, Hennessy’s is arguably the most distinct and innovative of the French distillers. While all the cognac makers are profitable, Hennessy is going strong. And why is this particular niche booze arena flourishing? Hip hop. Yes, although the industry as a whole has profited from spirits upward trend worldwide, cognac has received an unlikely bounce from a demographic not thought of in the high end booze market. Still, the hip hop world has been mentioning different cognacs including Hennessy dozens of times in their raps for 20 years or more, including the late Tupac Shakur. It’s urban legend notwithstanding, Cognac appears to be above the hip hop demo what with poor and middle class young people, not capable of spending money on a high quality liquor. Regardless, the essentially free publicity has helped the cognac makers immensely. Once thought of as an upper end type drink only for the rich and sophisticates, Courvoisier, Martell, Rémy Martin and of course Hennessy have more than gotten the attention of the general public eye and its hip hop crowd. And Hennessy has furthered the hip hop connection having sponsored events such as an exhibition of different rap artists, the year before last. Currently, if you go to Hennessy’s website, rapper Nas is front and center and the latest to promote the brand in one of their commercials. Rapper Nas is the latest hip hop celebrity to help promote the Hennessy brand. Oddly enough, the French are not all that cracked up about their own cognac, and in fact, are more apt to be drinking out of a good single-malt scotch glass, rather than sipping cognac from a snifter. Another peculiar twist to Hennessy – and typically French – the company made sure to let everyone know their cognac was vegan-friendly. Hennessy’s cognac has been drank by Czars over two centuries ago, by young hip hop fans nowadays and everyone in between. The spirit found its way onshore of the United States more than 220 years ago. 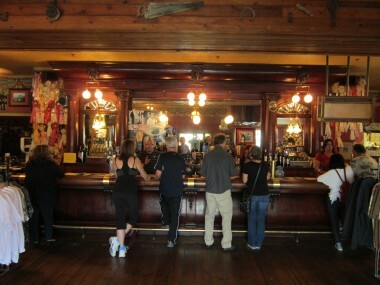 Americans are its biggest fans and young and old, rich and poor enjoy imbibing in the esteemed hard liquor. Hennessy’s legacy has proven itself for 250 years and counting, still going strong and maybe more popular than ever before. This entry was posted in Alcohol, History, Wine and tagged cognac, Hennessy, hip hop, Nas, rap, Trebbiano on April 1, 2015 by PasoDr.